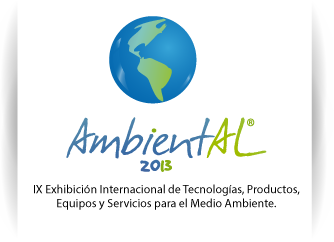 Chile installs the Latin American Environment Week AmbientAL 2013, is the platform that will gather both the public and private worlds around innovation and sustainable development. – It is a great professional encounter for the exchange of experiences, knowledge, training and technology. – It is the meeting point for local and international companies related to the care and conservation of the environment. – It is an event that will integrate GENERA Latin America, The International Renewable Energies and Energy Efficiency Show, and EXPO RECICLA, The Show of Solutions for the Handling and Management of Solid Waste.